From Abrau-Dyurso to Crimea's Novy Svet - get a taste of Russia's best wines during a trip to the country's warm southern lands. Russia is not only about vodka, but wine as well. Doubt it? Try visiting one of these vineyards in Russia’s Krasnodar region and Crimea and see for yourself. 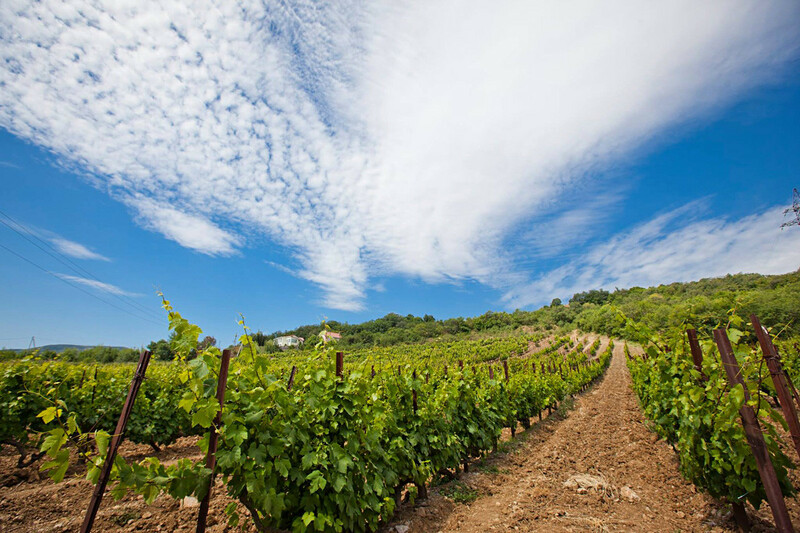 Here one can not only enjoy the scenic landscapes and enjoy a beach vacation, but also taste some of the best wines produced in the country’s historic wineries – from a famous Abrau-Dyurso to Crimea’s Zolotaya Balka and Novy Svet. 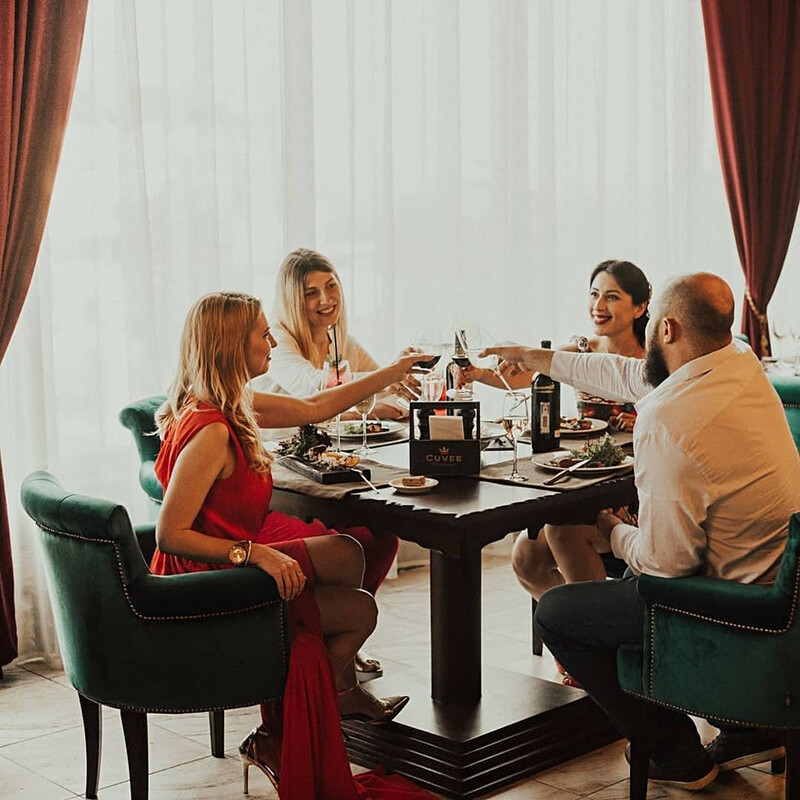 Probably one of the most popular spots for those interested in trying out Russia’s finest wines is the Abrau-Dyurso Wine House located near the city of Novorossiysk. 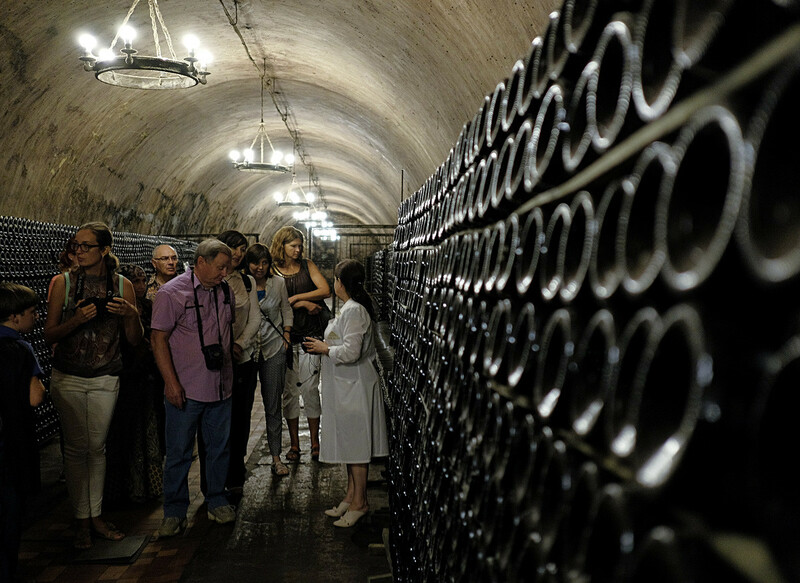 Established in 1870 by a decree of Tsar Alexander II at the picturesque Lake Abrau, the winery has a rich history of producing wines according to classic French technology and is known today as the leading producer of sparkling wines in the country. 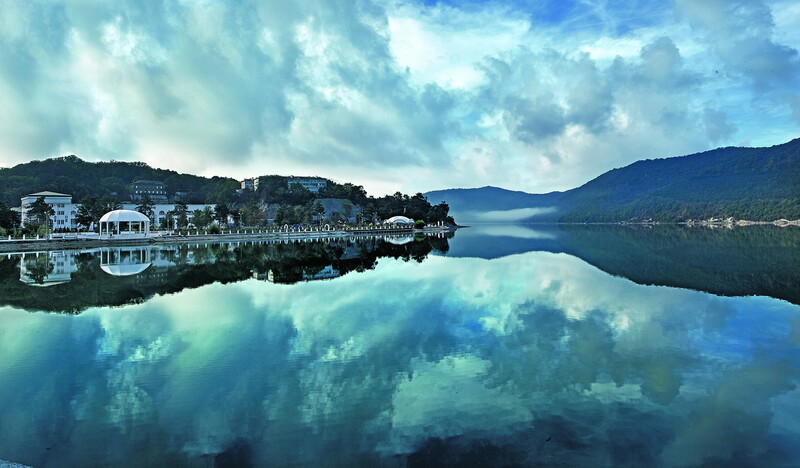 Visited by more than 150,000 people a year, Abrau-Dyurso has many things to offer – not only a scenic view of the lake and nearby vineyards but also restaurants, cafes, a school of fine dining and guided tours to the four mile long mountain tunnels with wine tasting included. Those looking to relax can do it in a Champagne Spa where grapes and champagne are used to soothe and tone the body. Myskhako is another winery worth a visit near Novorossiysk. Its history goes back around 150 years, with continuous production even during the nearby clashes during the Second World War. It was a favorite recreation spot among the Soviet elite producing a limited series of wines of the highest quality. Today one can “travel back in time” tasting still and sparkling wines and visiting historic underground tunnels dating back to the war. 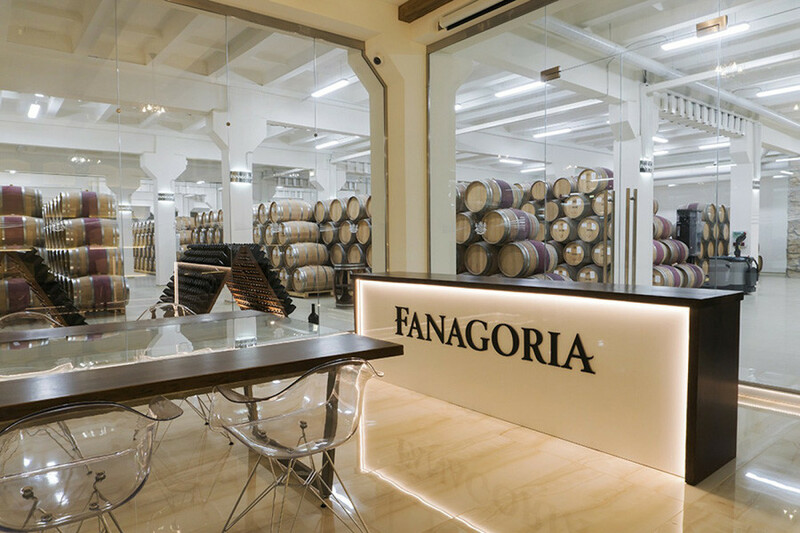 Another large winery in Russia’s Krasnodar region is Fanagoria, which produces more than 20 million liters of wine products a year. The winery was named after the ancient Greek city of Phanagoria, which flourished here between the 6th century BC and the invasion by the Rus in the Middle Ages. White and red wines, sparkling wines, cognac, grape vodka (chachi), and balsam – the place offers a variety of alcohol products and ranks in the top five Russian producers of bottled wine. Most recently, its Muscat Ottonel Brut wine won a silver medal at an international competition in France. 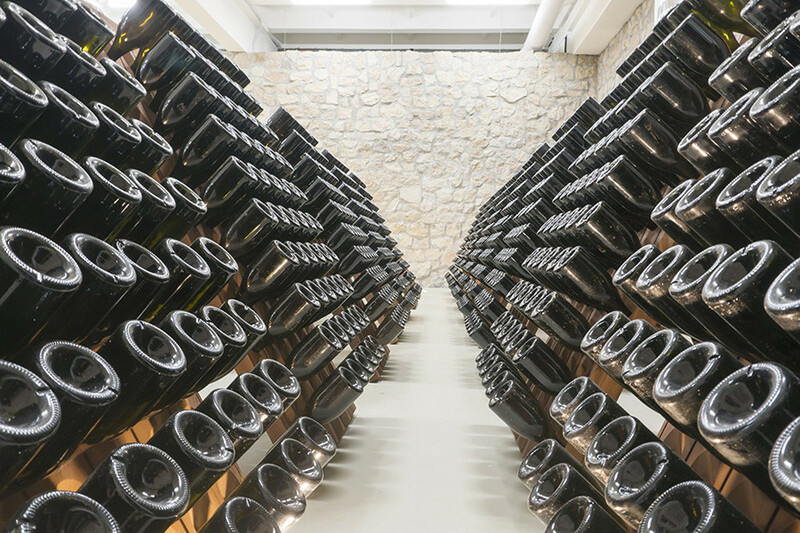 Crimea’s (and Russia’s) crown jewel when it comes to variety, Massandra winery contains one of the largest collections of fine and rare wines in the world. The collection boasts a Sherry de la Frontera that was produced in 1775, making it one of the oldest wines in the world. A bottle of this fortified wine was sold at auction at Sotherby's London in 2001 for $43,500. The winery is the oldest in Crimea and was built between 1894 and 1897. Nowadays, visitors can take part in tastings and guided tours to the wine cellars, as well as experience sunset over the mountains as they enjoy a degustation accompanied by a classical music concert in the spacious courtyard. Maria, a journalist from Moscow, recently visited one of these open air music evenings and said: “I’ve been to many wineries around Europe, South America, Australia and New Zealand, but only here does culture, food and wine come together so seamlessly and beautifully. Apart from the wine collection, I think that fans of architecture will also have a great time here because the building itself is so grandiose and impressive”. 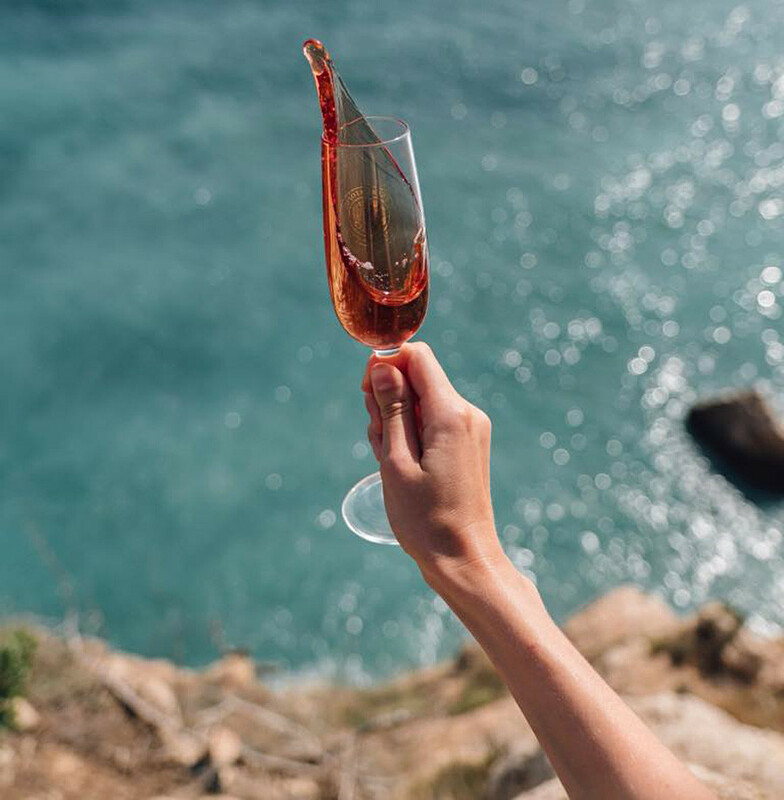 Located about a 20-30 minute drive from Sevastopol, Zolotaya Balka has been the delight of fans of sparkling wine since 1889. Unlike most old wineries of Crimea and Krasnodar Krai, Zolotaya Balka, which were founded by Count Golitsyn, this winery was set up in 1889 Alexander Vitmer. 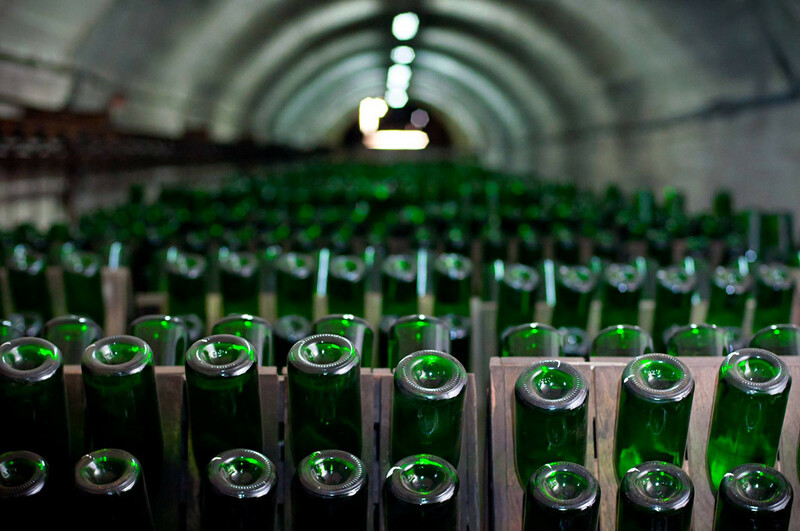 After the fall of the Soviet Union Zolataya Balka started losing its former fame and glory in the world of sparkling wines until fairly recently when investors from Moscow decided to revamp the winery. 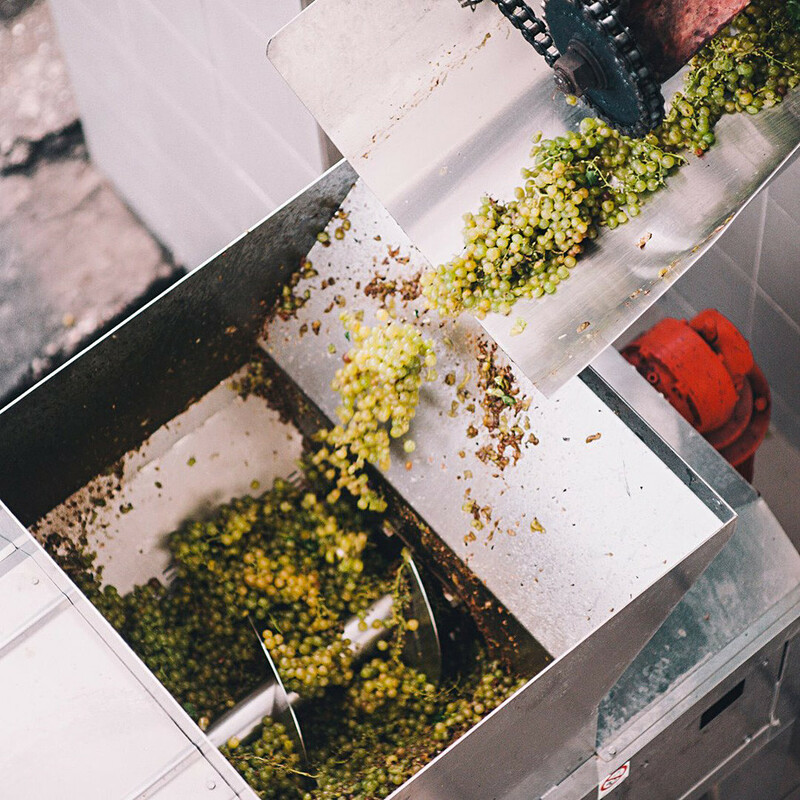 While staying true to the winemaking traditions of the past, the winery’s new owners have also invested heavily into state of the art Italian technology and redesigning the building as a whole. A modern glass building with a rooftop restaurant where DJs often play now graces the territory, attracting a much younger and hipper crowd than before. In addition to the traditional wine tastings, guests with a penchant for thrills can opt for a quad tour around the huge territory. If art’s your thing, check out the modern art park. Music fans - start planning your trip for next summer because Zolotaya Balka hosts its annual ZB Fest around the start of August (this year’s headliner is Russia’s ultimate bad boy Sergey Shnurov and the whole Leningrad crew). 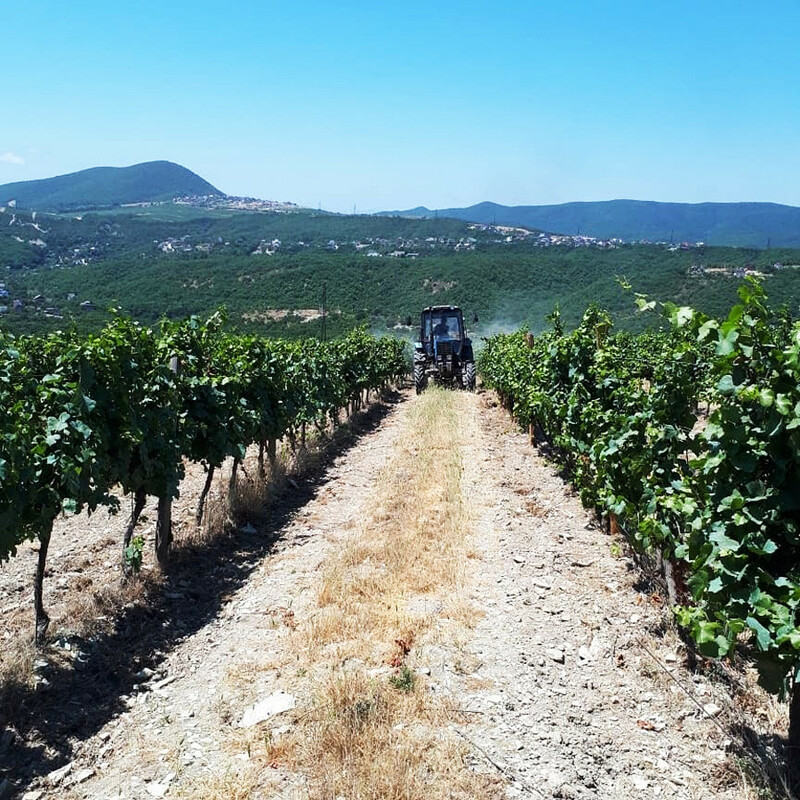 Andras, a businessman from Hungary, told Russia Beyond that what sets this winery apart from the others are the various activities you can do here. “Apart from enjoying fantastic wines, you can go for a bike ride through the vines or really get off the beaten path on the quad bikes to explore the surroundings. Our guide Daria, who spoke perfect English, also told us that you can do wine quests if you book in advance. Watching the sunset on the rooftop bar with DJ tunes playing the background is the perfect way to end such an active day”. Dating back to 1878, Novy Svet winery is located in the village of the same name spread along a beautiful secluded bay in the Eastern part of the Crimean peninsula. Established by Count Golitsyn in 1878, the sparkling wines produced here were served at the coronation of Russia’s last Tsar Nicholas II in 1896 and just four years later, in 1900, his creation became known world wide when it won a Grand Prix at the World Exhibition in Paris. Today, Novy Svet makes real champagne, using the same techniques as French champagne, which has given Novy Svet the right to use the actual term champagne instead of sparkling wine. The winery has not modernized much since Soviet times but that is its unique charm. This winery is perfect for history buffs because most of the tours on offer are very history-focused. The Tsarsky Tour, for example, takes you back to the start of the 20th century when Tsar Nicholas and his family visited Count Golitsyn in Novy Svet. The Golitsynskie Tropy tour gives visitors the unique chance to explore the tunnel labyrinth that was dug at the end of the 19th century. All tours end with a delightful tasting in the spacious hall with beautiful stained glass windows. Andrey, a film director from Nizhny Novgorod, shared his recent experience: “What I found really nice about Novy Svet is the enormous pride that workers take in their jobs. They really love their wine! This passion can be felt in the quality. Walking around the winery, you see poems written by employees about the best sparkling wine the world (i.e. 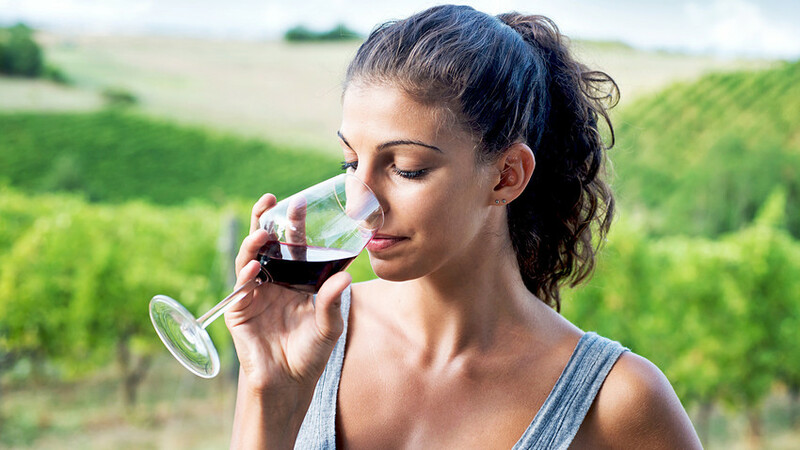 Novy Svet wine) and it really puts a smile on your face”. 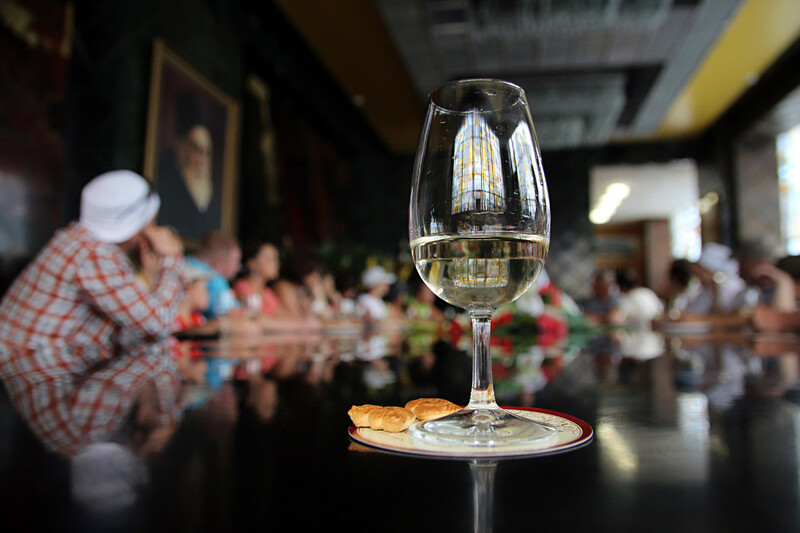 Why did the Russian rulers want its subjects to drink fine wines?